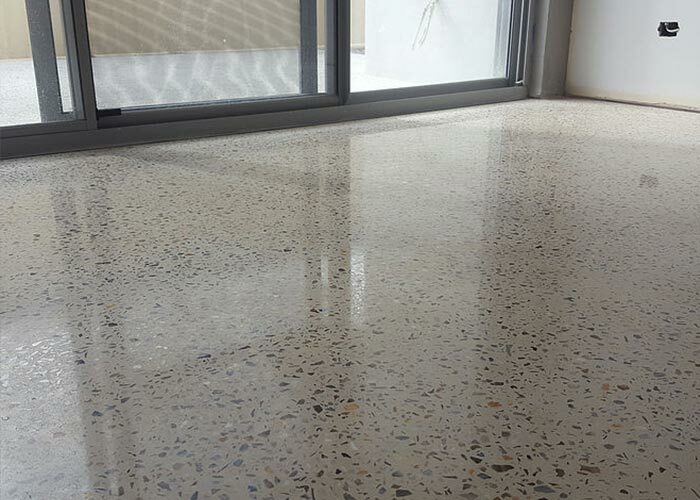 Polished concrete floors are durable enough to serve you for over a decade without any repairs. However, they will need the occasional maintenance work to keep their surfaces shiny and attractive. Those who ignore this need will find their floors looking dull and lifeless. The process is nothing to be worried about it will not take much time and energy. 1. Draft a maintenance schedule that you can stick to. Different places impose different demands on floors. For example, commercial spaces tend to experience a higher amount of foot traffic because of the number of people who pass by. This means more pressure, more dirt, and more friction. This will be concentrated during opening hours, usually between 10am and 8pm. The drop off will be quick after that. The cleaning schedule should fall early in the morning before opening or late at night after closing. This should take care of any sand and dirt that has stuck onto the surface. The difference will be like night and day. 2. Acquire the necessary products and tools for floor polishing. The whole process will be a lot easier if you have the right tools to complete it. These will vary depending on whether you are going to do it manually or automatically. With manual cleaning, you will first have to use a dust mop to get rid of dust. The best ones have soft microfiber heads that won’t scratch the floor. If there are any spills, then wipe the liquid off right away to prevent the moisture from penetrating under the surface. 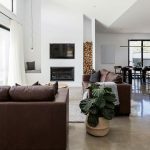 Use a cleaning solution with a neutral PH for stubborn areas. For faster completion, consider using automatic floor scrubbers with non-abrasive pads. Stay away from hard pads as these will only leave ugly marks on the floor. The wheels should also be made of soft material like rubber. Pads have standardized colors for easy identification. 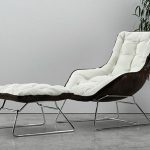 White and beige ones are suitable for polished floors. Others tend to generate too much friction and should be avoided. 3. Steer clear of harmful chemicals. 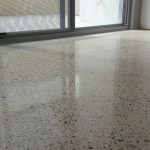 A lot of people make the mistake of applying wax onto their concrete floor. This is a mistake as it voids the warranty and dulls the shine. The wax build-up is hard to remove. Other things that should not be used on the floor are tapes with strong adhesives, degreasers, and acidic cleaners. 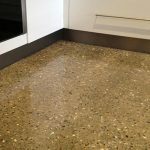 Check the label before buying your supplies for polished concrete floor maintenance. 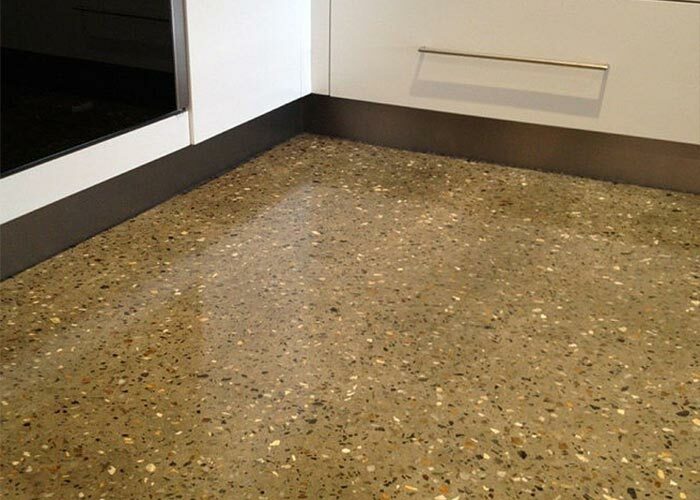 Enquire today about Polished Concrete for your home in Perth or South Western Australia. We offer a wide range of cuts, polish levels, and products that gives the perfect look that you’ve have always dreamed of.